Every climber has to start somewhere and in order to become the best you can be, it is imperative to work with the correct equipment and recovery material. 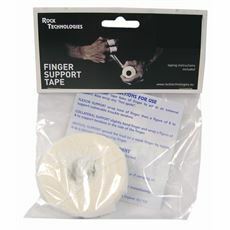 Browse below for your one-stop-shop, from hand repair and balms to training boards, finger support tapes and screw-on holds. Without spending a fortune you can experiment with different-shaped climbing holds, practice your grip and develop hand-strength with a Gripmaster from Prohands and improve upper-body strength with portable rock rings. Imagine the wall that is currently impossible for you – with these items you’ll be reaching the top in no time! Shop the whole range today at GO Outdoors.